It is a season of cheer and jolly, but for many who are brokenhearted it is a hard hard season to walk through. 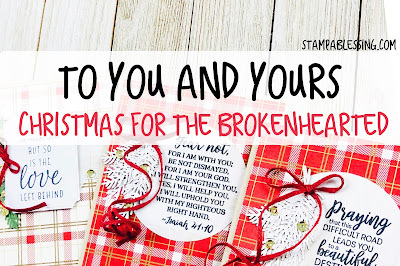 Let's make a difference this Christmas sending hugs and healing to those who are brokenhearted. 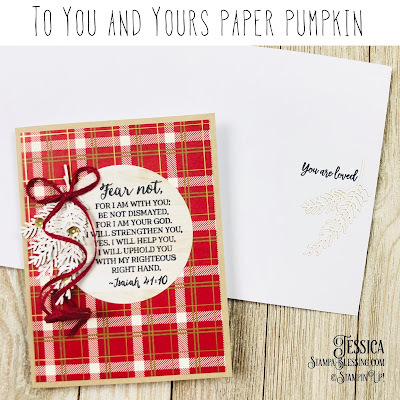 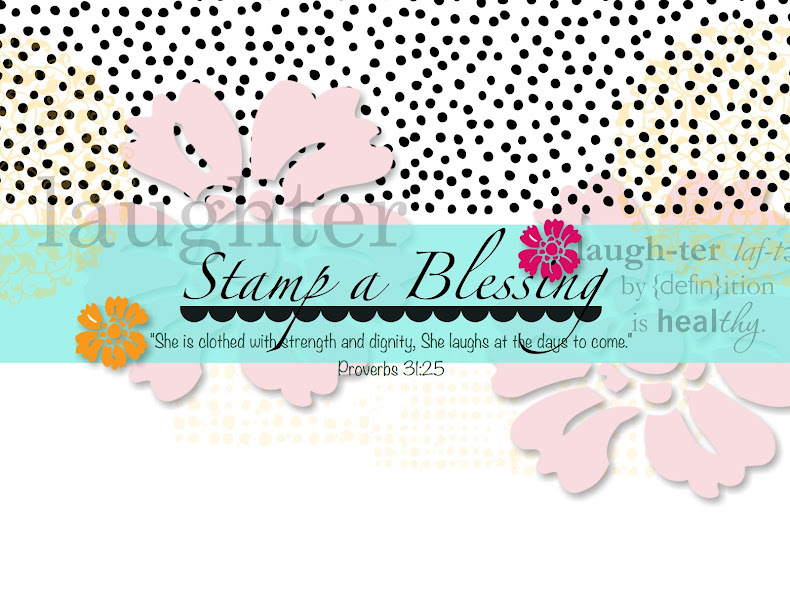 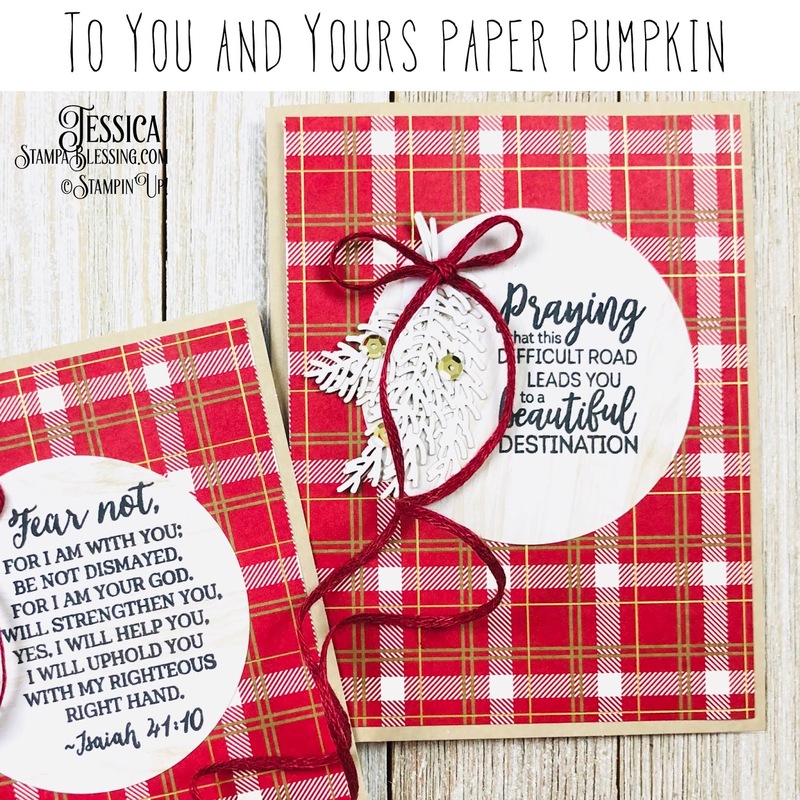 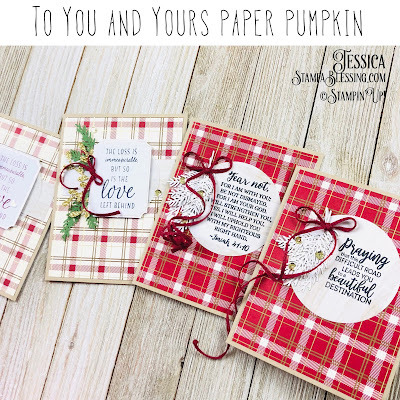 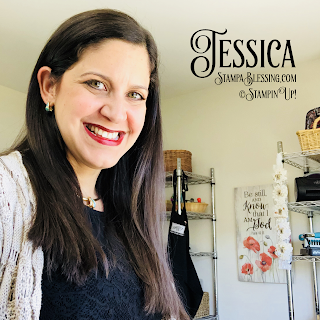 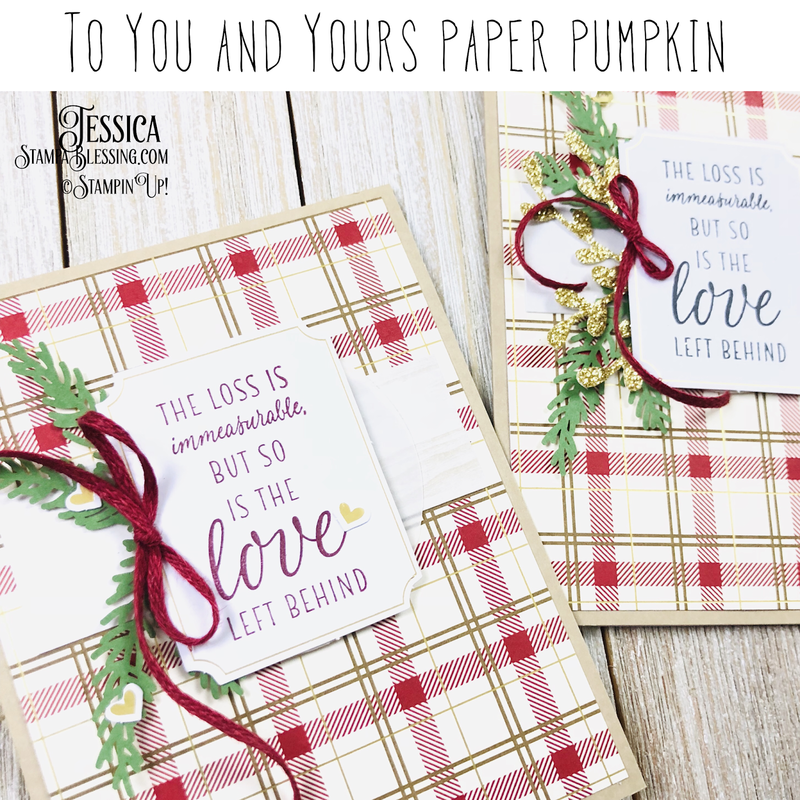 This Scripture and the November 2018 Paper Pumpkin Kit 'To You and Yours' inspired me to create with those hurting in mind. 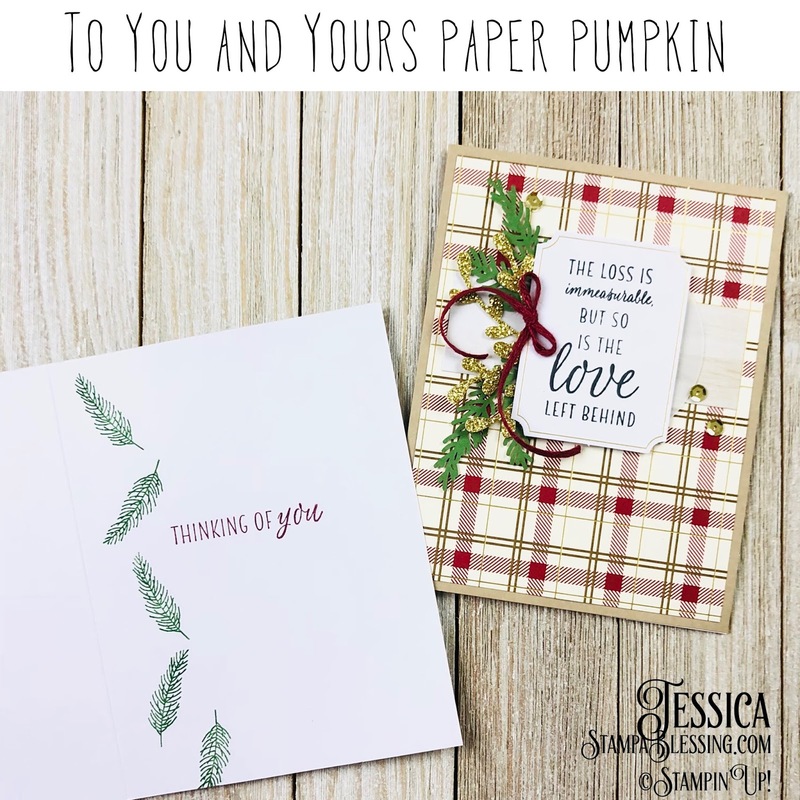 Hope you join me in creating cards that carry healing and love this beautiful Christmas season for those who are missing loved ones, away from home, suffering illnesses, experiencing loss and more. 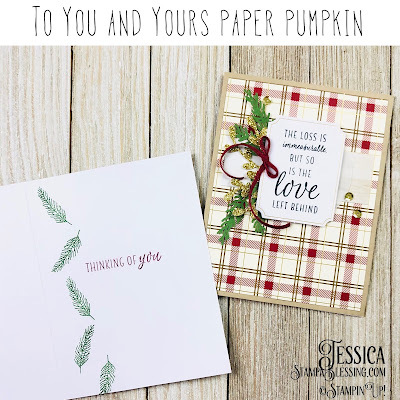 below the Video Below to watch this Tutorial!